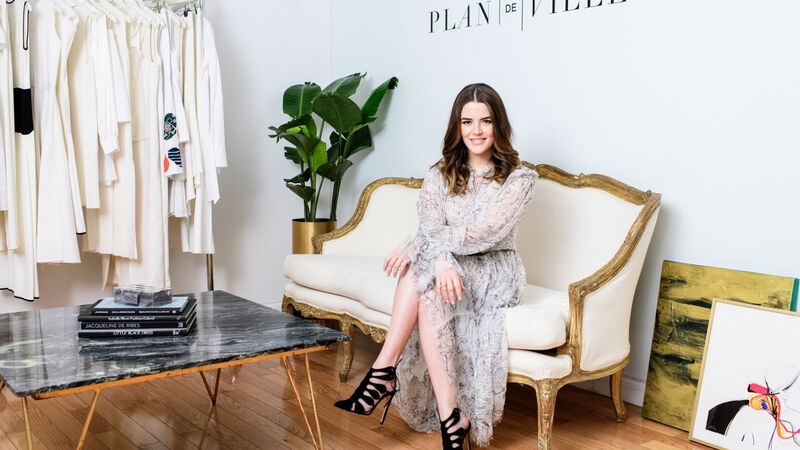 ‘Interning post-college was the easiest decision I’ve ever made,’ exclaims Catherine Smith, founder and CEO of Plan de Ville. 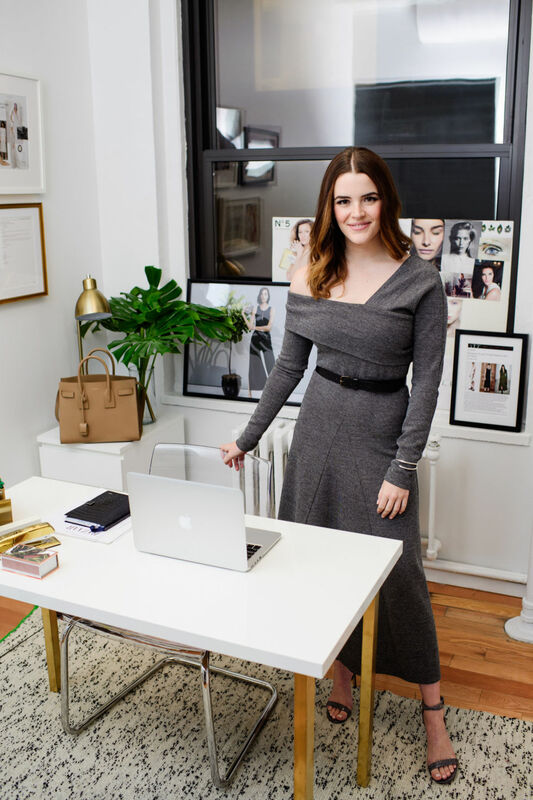 The site, one of fashion’s newest (and most exciting) e-commerce platforms—and dubbed the Retail Rising Star by Fashion Group International—specializes in emerging and undiscovered designers. Smith’s business (like any successful one) solves two problems: one, emerging designers struggle to obtain liftoff in the climate of major department stores and e-comm giants who don’t have the time or the appetite to invest in risks; and two, the high-end customer and the entry-level luxury consumer are frustrated by the style sameness in their social circles and in the stores they frequent. Working for a designer also allowed Smith to witness a collection’s production cycle–how an item goes ‘from sketch to draping, to pre-production samples, a runway show, market appointments to landing on the floor at Saks.’ She took that knowledge with her when she went back into publishing, this time to be an editorial assistant at Brides, and continued styling freelance with her boss’ blessing. ‘It was when I was dressing women in emerging designers’ product–because as an emerging stylist it was all I really had access to–that gave me the idea of a shopping experience like Plan de Ville,’ she recalls. This entry was posted in ADHT Recommends, Alumni Spotlights. Parsons Highlight: Fashion Studies MA Highlights. Program: Fashion Studies MA. Bookmark the permalink. Both comments and trackbacks are currently closed.